Around this time of year, I often wonder how much better my life would be if I’d kept all my new year’s resolutions. I’d eat healthier, exercise more, and maybe even speak another language or two. But no matter how much I plan out my resolutions, they always end up in the graveyard of wishful thinking. I know I'm not the only one who feels this way, and I think it's because we take motivation for granted when setting goals. Since it's a feeling, we don't really know how to factor it into tactical plans. We just hope that initial excitement will power us through. In reality, motivation needs to be carefully cultivated and planned. Given the impact activation has on the bottom line, getting users to the activation event, where they achieve real value, is one of the most important things growth teams can do. Far from being a nice-to-have state of mind, motivation is crucial to this process. 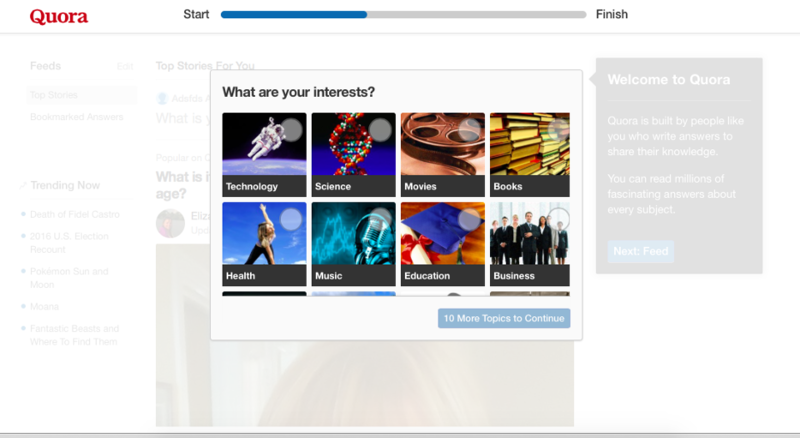 Here are 6 ways to keep users motivated through the activation funnel. Activation starts with sign-up and user onboarding. These first experiences are the rare moments where you might have the user’s full attention, so it’s crucial for the user onboarding experience to convey excitement and provide a warm welcome. 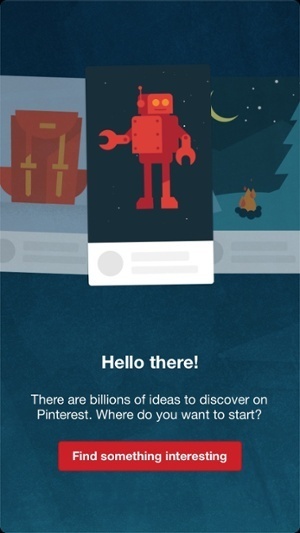 Pinterest’s welcome page for its mobile app conveys an enormous amount of value (“billions of ideas to discover”) and encourages a sense of exploration. If your onboarding experience includes a product tour, you can motivate users similarly with a mission at the end of the tour. This is a great finishing touch, especially since lengthy product tours can feel drawn out if users aren't motivated to continue. 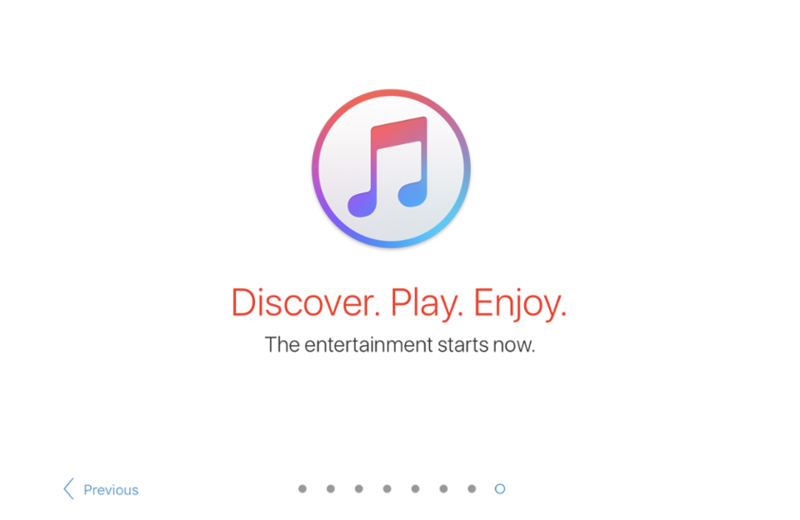 iTunes ends its 8-step product tour with a command for users to discover, play, and enjoy. When reiterating your value, keep the statements short and sweet so that users are able to get into your product faster. Keeping motivation high is especially crucial if your product’s activation event is inherently difficult or time-consuming. It’s much easier to ask people to complete one small thing at a time than to make one giant commitment. Plus, once people agree to a small task, they’re more likely to take on larger tasks. Creating a website can be an extremely intimidating process, especially for people who don’t have a technical background. 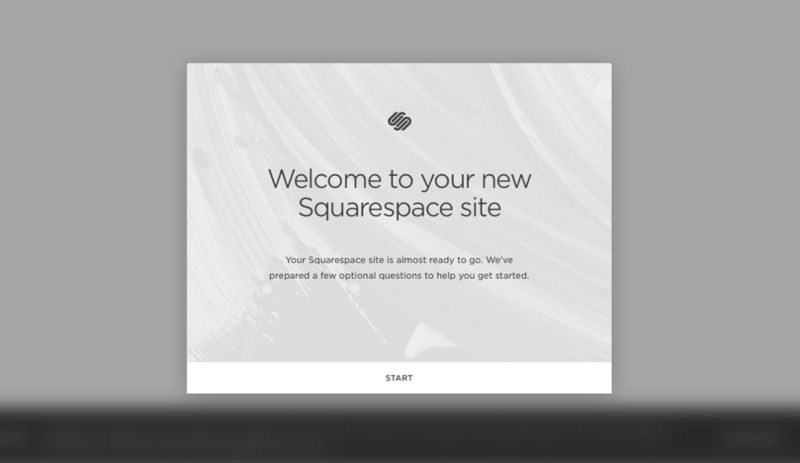 Squarespace uses its onboarding flow to break down the process into smaller, more manageable steps. 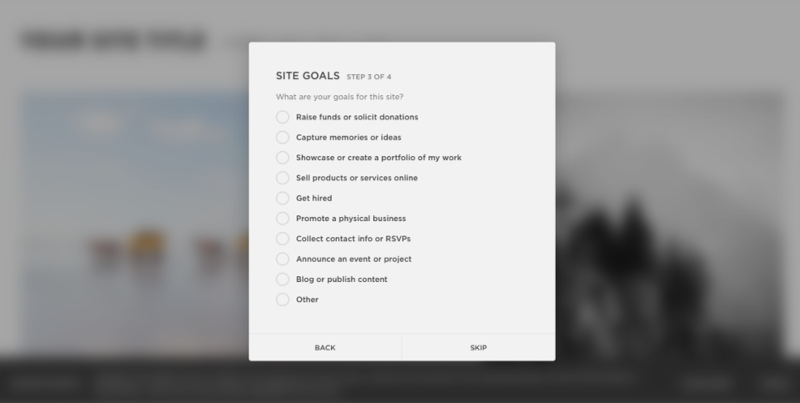 ‍Squarespace’s onboarding flow breaks up the website creation process into easy steps. 3) Remove Barriers from Aha! 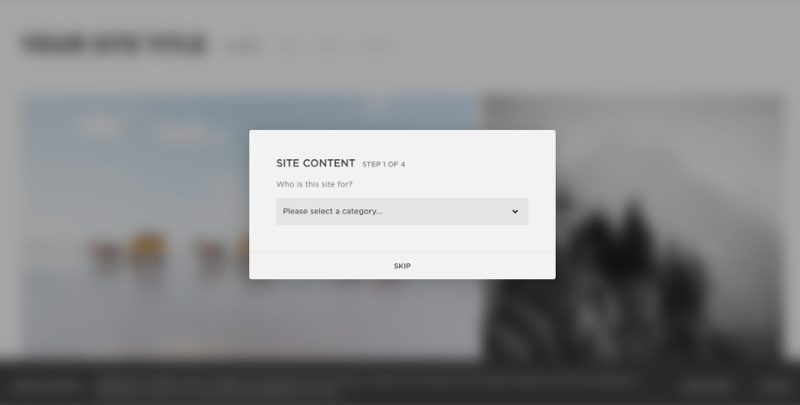 Decreasing, or eliminating, the amount of forms a user has to fill out upfront is a surefire way to get users into your product faster. To ensure that this approach doesn’t just bloat your acquisition numbers with users who won’t actually continue using your product, you can delay the account creation until after the user experiences true value. 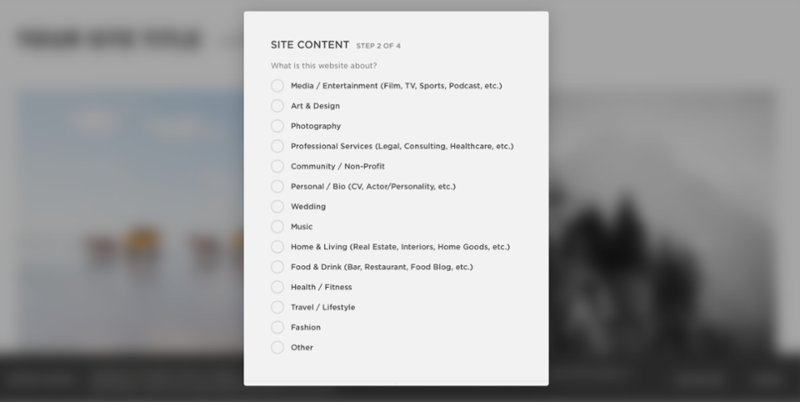 Typeform allows anyone to start creating a survey in just a few clicks. New users can create a robust survey with Typeform’s beautiful interface without inputting any information. It’s only when they want to save their progress that they have to create an account. 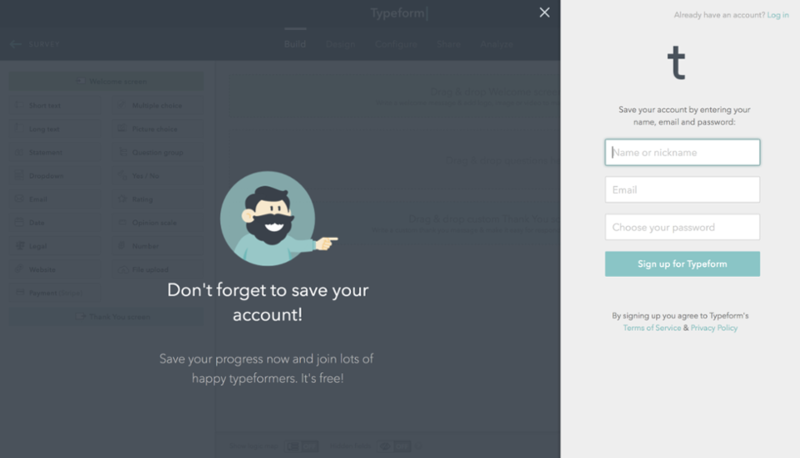 Typeform uses deferred account creation to shorten the path to activation. If users have already started creating a survey, they have some stake in the game and may be more motivated to join the service. To waive off any hesitation, Typeform provides social proof, which can be powerful in guiding user behavior, and reminds users that the service is free. The new publishing platform Telegraph has zeroed in on giving users immediate value. There’s currently only one page on the platform. 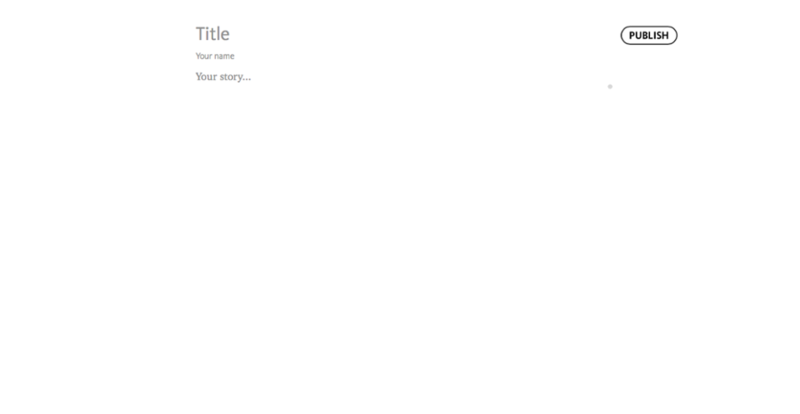 All users have to, and can, do is input a title, author, some content, and hit the publish button. It’s one of the quickest, no-frills ways to publish something live. ‍Telegraph's activation path is as clear as possible. The writing and publishing tools space has gotten increasingly crowded with the likes of Quip and Medium. Telegraph’s stark simplicity takes inspiration from the ease-of-use of other platforms and takes it to a whole new level. Progress bars are a simple way to let users know how much progress they’ve completed, and how much more they have to go. They both celebrate what the user has already done and provide a sense of ease for the rest of the activation process. Quora's onboarding flow uses progress bars to keep users engaged enough to finish setting up their account. By starting users off with a progress bar that’s 1/3rd completed, Quora also hits on the goal gradient effect, which states that motivation tends to increase the closer we are to completing our goals. Progress bars can also be used towards the end of an activation event, for example when a user is about to make a purchase. The scheduling software Mindbody uses progress bars with clearly numbered steps to guide users through purchasing the right package. 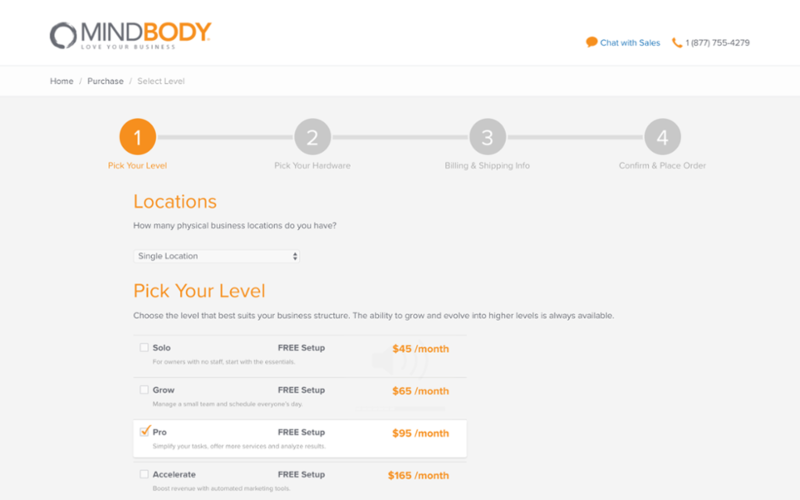 ‍Mindbody uses progress bars to set clear expectations during check out. It’s human nature to want to be rewarded after completing a task. Far too often, products spend all their effort on getting users to do the action, but quickly forget about the user experience after the desired action is completed. Doing so is a missed opportunity for 1) confirming task success and 2) delighting users with added personality. 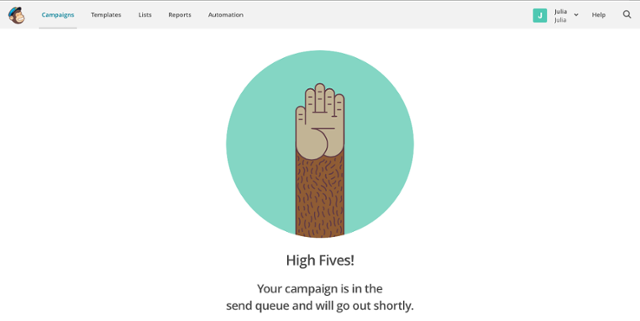 One of the best success messages out there is MailChimp's virtual high five. This success message not only confirms a key action, that a user’s email campaign has been sent, but it also conveys the MailChimp mascot and brand really well. ‍MailChimp's delightful success message celebrates an important user action. Online accounting software Reckon uses a modal window to congratulate new users for completing a tour of the dashboard. 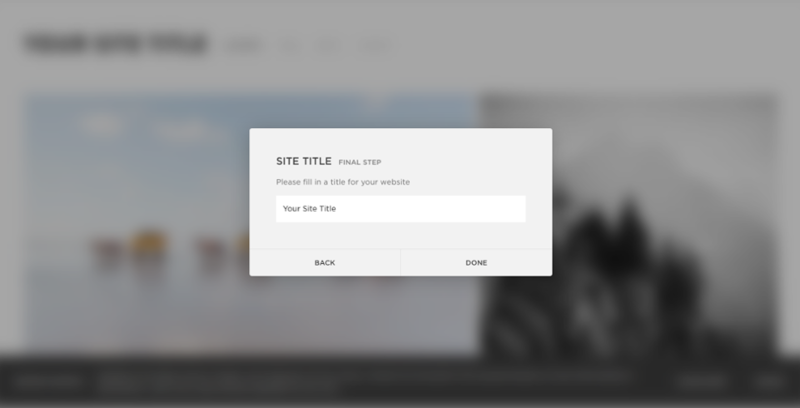 The image and copy show excitement and set expectations, and a redirect, for the next key action users should take. ‍Reckon uses Appcues to build product tours and this success message. 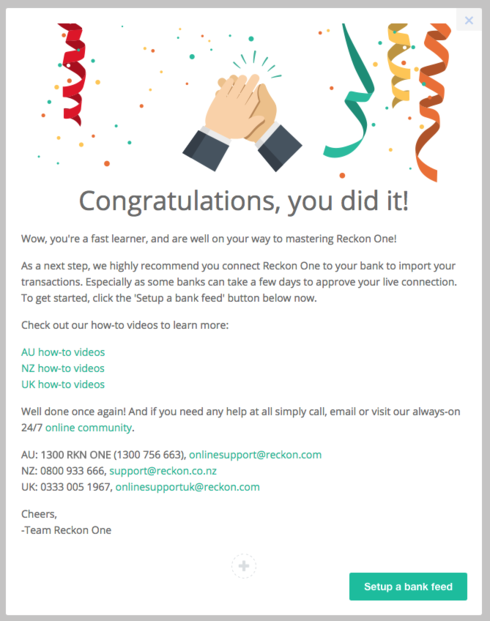 Reckon’s emphasis on additional resources and support definitely provides extra reinforcement. There are never-ending opportunities to make the path to activation easier and more seamless. User feedback, especially understanding how users describe your offerings in their own words, can be a powerful tool for refining your product’s value. 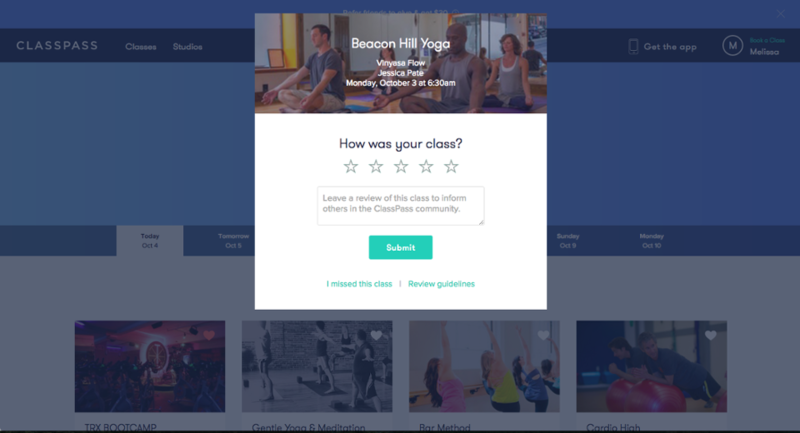 ClassPass uses a modal window series to solicit feedback. These modals appear the first time a user logs onto ClassPass, after they've taken a scheduled class. Targeting these modals at the right time increases the likelihood of users remembering the class and leaving an accurate rating. 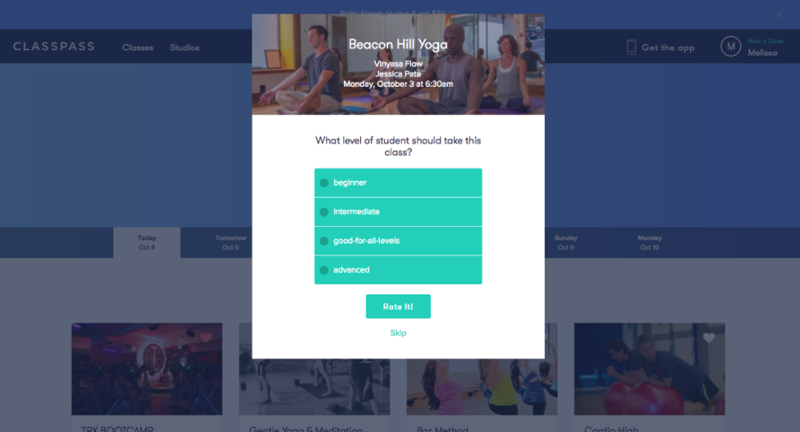 This information probably helps ClassPass decide what classes to offer and how to drive users to the best class for them, which speeds up the path to activation. Users don’t receive value from your product until they reach activation, so motivating users through the activation path is really just a part of your promise to deliver value. Any improvements that you make to activation will have ripple effects throughout the user journey. 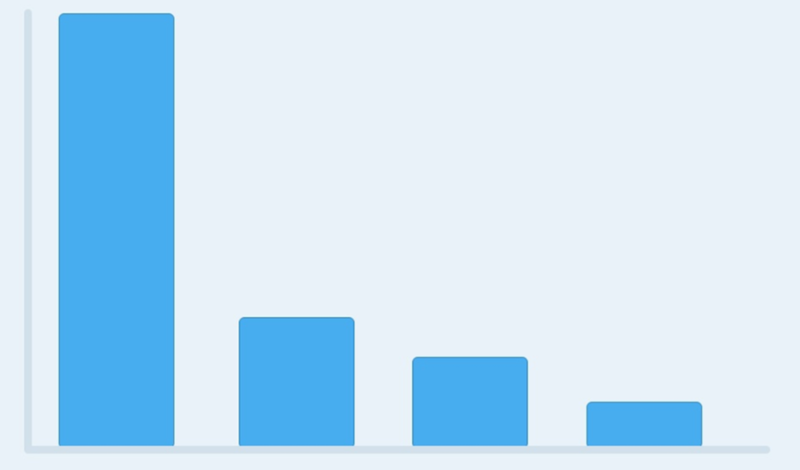 In fact, we've found activation to be more important than any other pirate metric by 74%. Plus, the more motivated users are in the beginning, the more likely they are to engage with your product further down the user journey. That means that growth teams can't afford to skimp on motivation. It's crucial to inspiring action and delivering value.